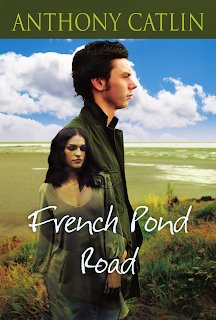 I am a writer, teacher and sustainable homesteader, (sheep, chickens and apples) in New Hampshire. These are the sheep in front of the barn in the winter. 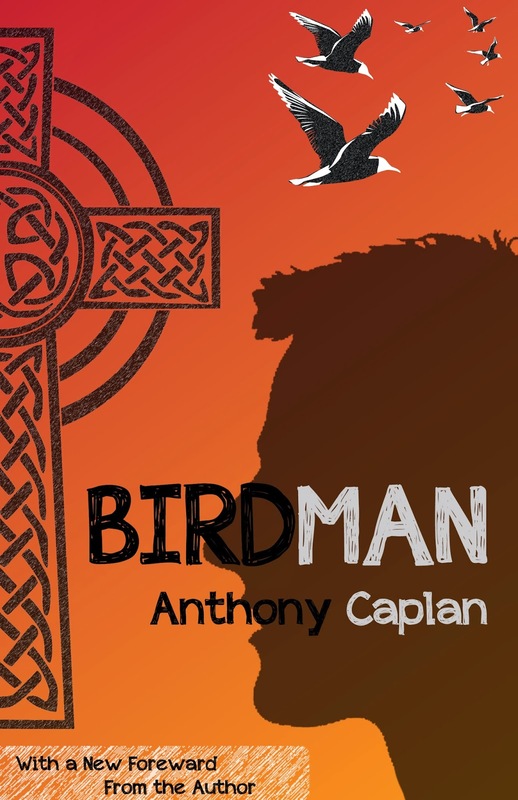 Birdman, my first novel, is the first book in the Billy Kagan road series. 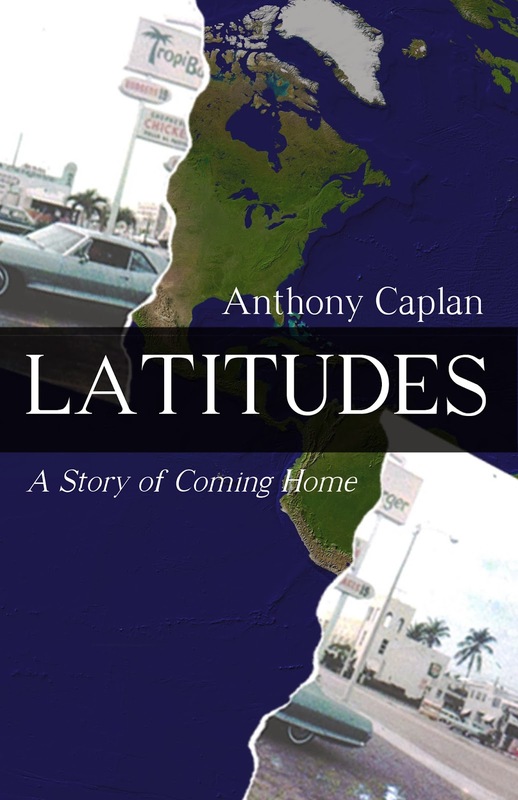 Latitudes - A Story of Coming Home, is also on Amazon. 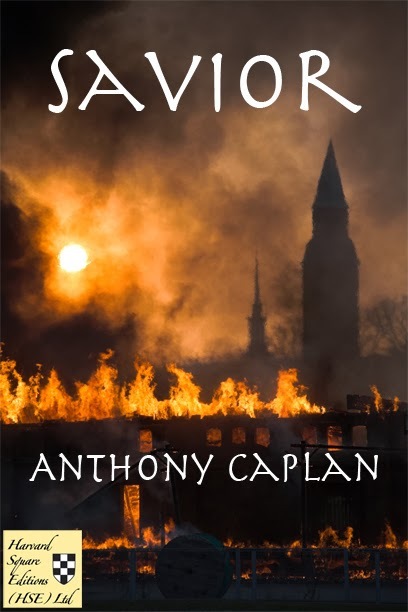 Look for Savior, a new title, out April 18 from Harvard Square Editions. Read a sample on the Goodreads page.